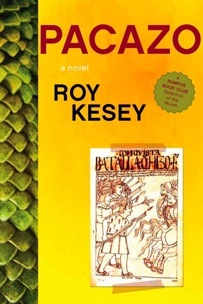 "Pacazo tells the story of John Segovia, an American historian who teaches English at a small university in Piura, on the desert coast of Peru. The narrative moves between John's obsessive search for his wife’s killer and his attempts to build a new life for himself and his infant daughter. The savage storms of El Niño and the ghosts of history that stalk the sands of the Sechura Desert give this novel the sweep of an epic tale. Pacazo explores and celebrates the many ways in which we construct the stories we tell of ourselves and those we love. It gives living form to anger and fear and desire, to courage and kindness and strength. 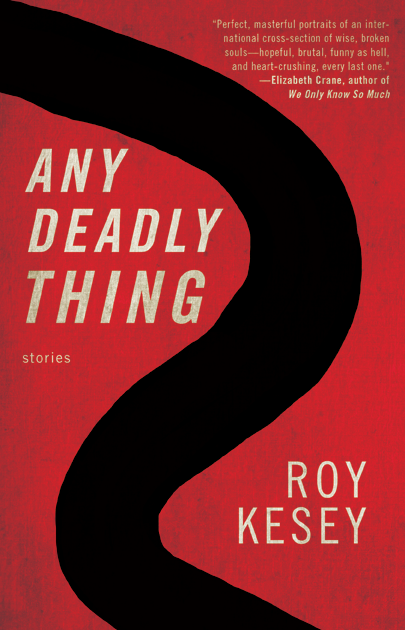 And it confirms Roy Kesey as one of the most compelling American writers working today." 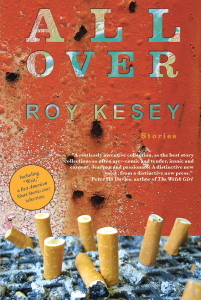 "Roy Kesey has been hailed as one of our best young writers. All Over presents nineteen of his most original stories." 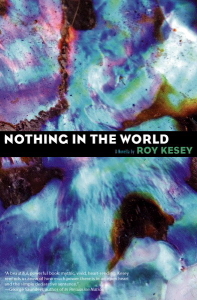 "Winner of the Bullfight Little Book Prize, Nothing in the World sold out its original printing in just a few months. Dzanc Books is excited to bring this remarkable work back into print." "The city’s central symbol is a mythological animal called the bixie: leonine head and body, the wings of an eagle on its back, the scales of a dragon along its flanks. This chimera’s mission, it is said, is to protect the city of Nanjing, and at first glance one might think that it has not quite been up to the task. The city has been destroyed countless times as successive empires waxed and waned, its inhabitants slaughtered, its relics looted, its monuments and palaces and towers razed. But a closer look at the bixie reveals a key to both the past and the present of this city: its head is held high, is raised, in fact, to Heaven, not in supplication but in pride, perhaps even defiance."